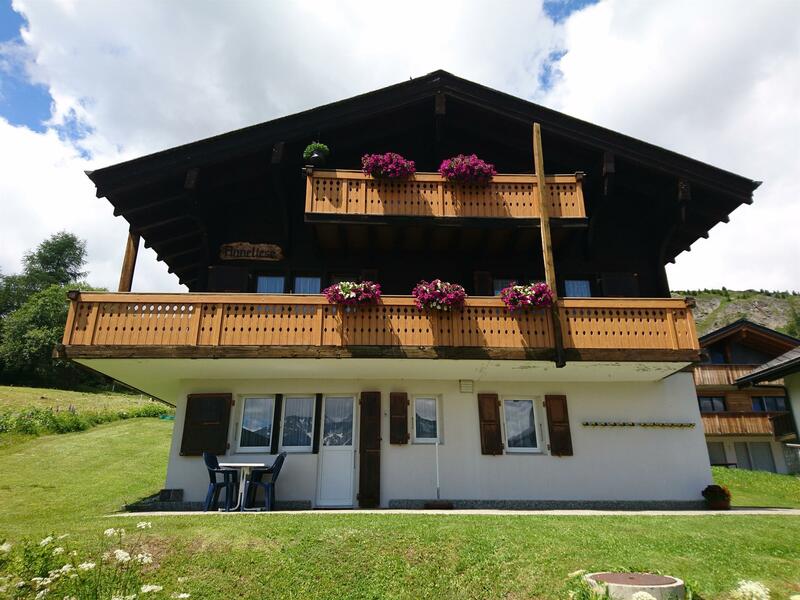 Chalet Anneliese: central, sunny situation in direct proximity of aerial ropeway, post office, restaurant and purchase shops. 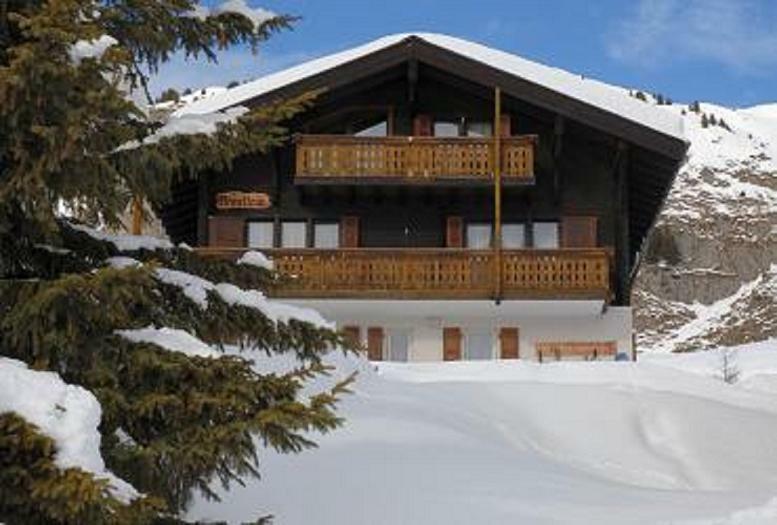 the Chalet has a 3-room dwelling in the ground floor and a 3-room dwelling in the 1st floor. Ski runways and long-distance running piste in the winter, as well as 9-hole-golf course in the summer, are directly before the house.